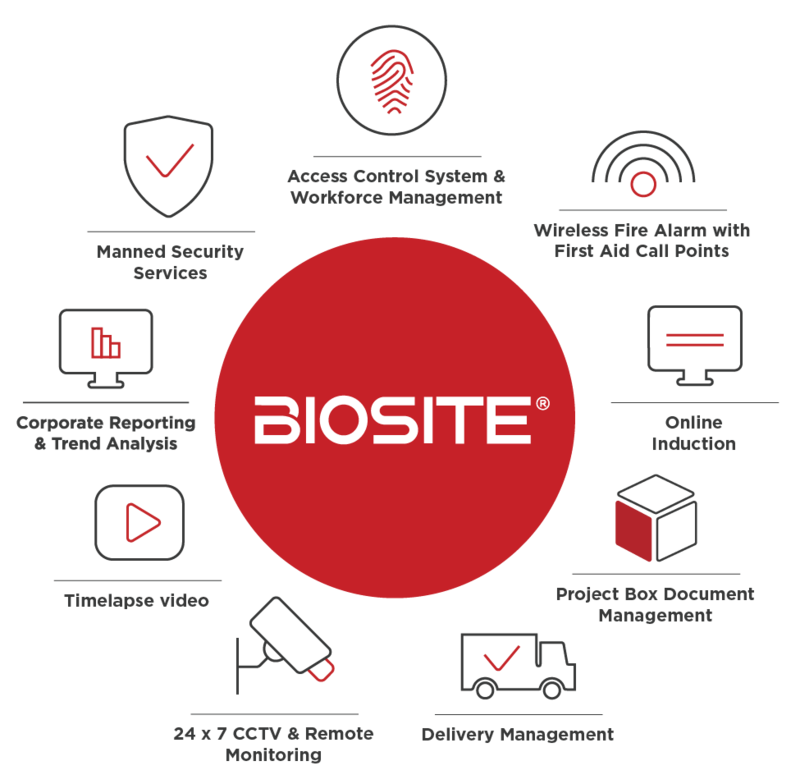 At Biosite, we’ve used our technical expertise to provide a range of integrated solutions that have been specifically designed to help manage, monitor and maximise safety and security on construction sites, all delivered to customers’ individual requirements. Manage the whole process of your site security at just the touch of a button. 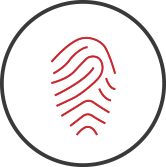 This smart biometric solution establishes a unique profile for operatives and then, working with its customisable software, it can track who, what and where across your site. It easily integrates with all of our other products to save time, reduce administration, generate real time reports and improve safety and security. 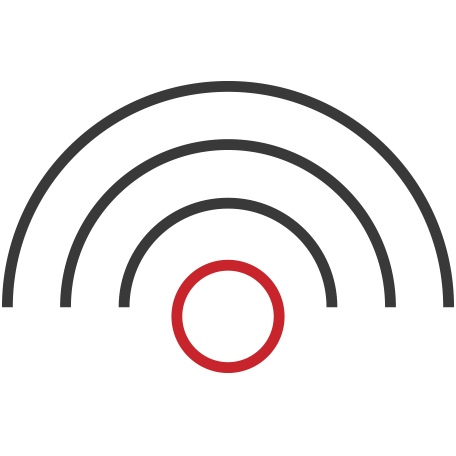 Not only have our wireless fire alarms been designed specifically to meet the EN54 standard requirements, but they’re also layered with functionality to maximise safety on site, giving you peace of mind so you can get on with your job. The fire alarms can be used as standalone or can be integrated with Biosite’s range of products to give you a whole-site safety and security solution. We know that security could not be more important on construction sites. Whether you’re looking to deter criminals, protect assets or just keep your workforce safe on a day to day basis, Biosite can provide CCTV, remote monitoring or, through sister company Biosite Security, manned guarding. Everything we do is about making sure you’re safe and secure. We have a range of other solutions that can either integrate with our products above or can be standalone items to help support the existing management of your site. Our Online Induction allows operatives to pre-register before attending site. It will walk them through general company health and safety policies, saving a great deal of time. It also allows companies to validate their workforce, checking such things as health conditions, right to work and CSCS cards. Biosite’s online Delivery Management system enables the easy booking of deliveries and resources and allows the easy recording of information when they arrive. We supply Media Screens that can be installed at multiple points around a construction site to communicate health and safety messages and key site information, with each screen being individually configured to display its own media stream. Get a global view of your operations from the touch of a button with our Corporate Reporting solutions. Find out more about our full range of integrated solutions and how they can help you manage, monitor and maximise safety and security on your construction sites by contacting us today. Or alternatively, download our guide on our Integrated Solutions.